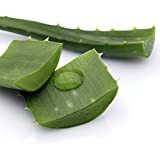 Aloe pirotta care – What are the requirements of caring for Aloe pirotta? 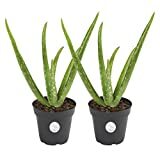 Which watering does Aloe pirotta require? 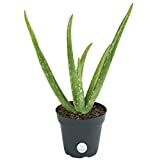 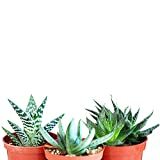 Aloe pirotta care requirement: well-drained soil, frost free area, prune dead leaves and stems, the watering it’s small amount of water do not over water?